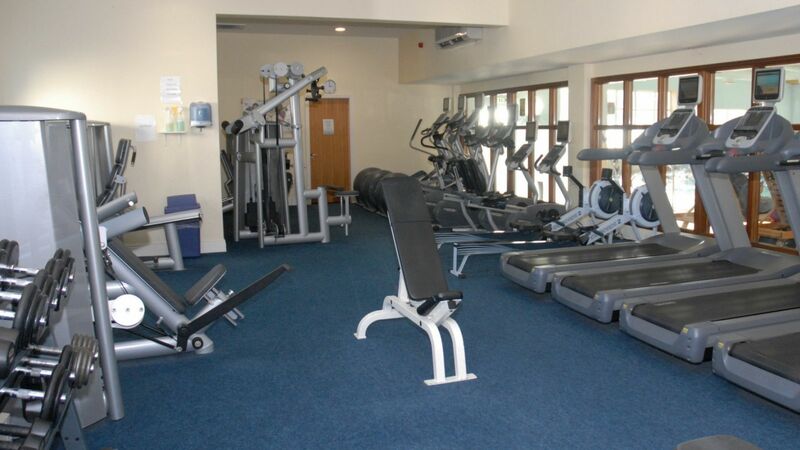 All residents at the Auburn Lodge hotel in Ennis, have access to our River Lodge Health & Fitness Club - the envy of many Clare hotels! 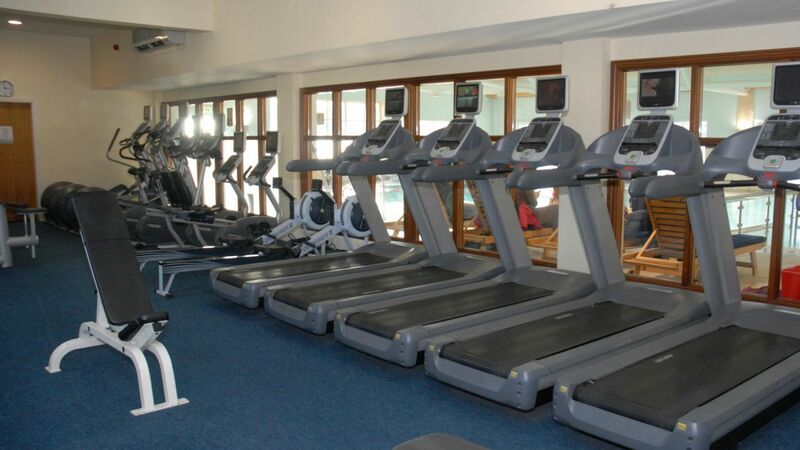 Mondays and Wednesdays between 3.30-6.30 and Saturday Mornings between 9.30 to 12.30. The pool will be very busy during these times with one lane available for members and hotel guests. Click here to see our Timetable for all Classes. Swimming Hats are Complusory for all swimmers. Hats may be purchased at the Leisure Centre Reception. 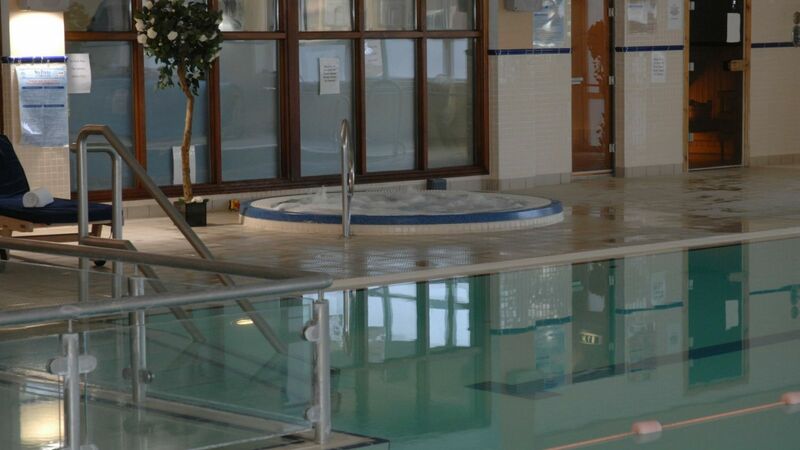 All Residents have full complimentary use of the leisure centre during their stay. All children under the age of 18 are not allowed in the swimming pool after 6pm throughout the year except for July & August where children swimming hours are as follow: 9am-8pm Monday - Friday & 9am-7pm Saturday and Sunday. The gym is strictly over 18's. Monday-Friday: 7am - 9.45pm / Saturdays & Sundays: 8am - 7.45pm. Last entry 30 minutes prior to the Closing time. Children's Hours throughout the year except July and August: 10am - 6pm Daily. Children's Hours for July & August only: 9am-8pm Monday - Friday & 9am-7pm Saturday and Sunday. Click here to see our Facebook Page for Class & Exercise updates and also Nutritional information. Packages and offers available. For more information, contact our therapist on 0656844122. OPEN Wednesday - Sunday.